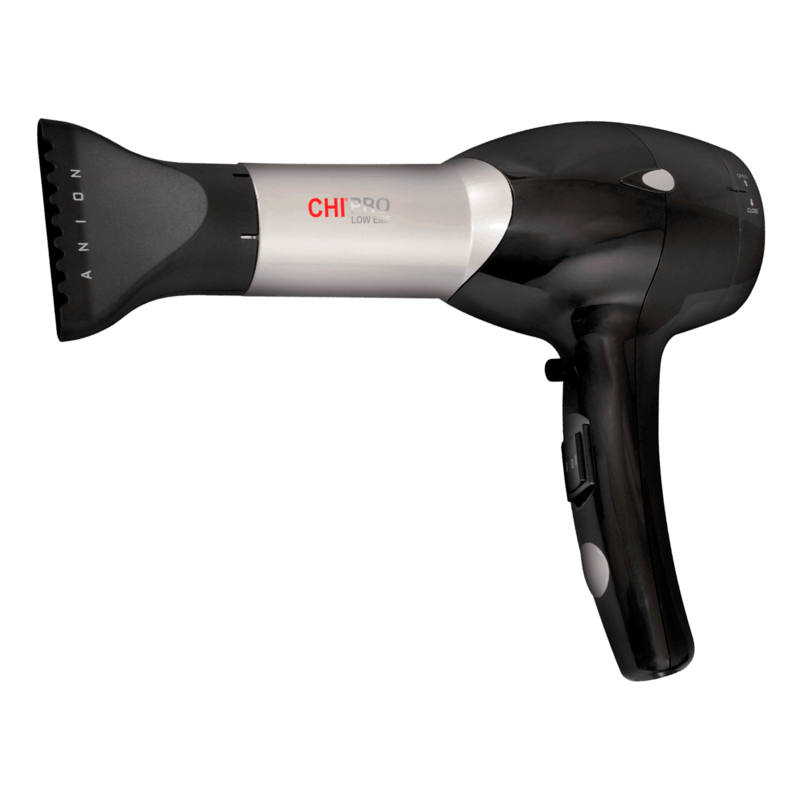 Reduce frizz and static electricity with the Pro Hair Dryer by CHI. The ceramic heater produces moisture and shine in the hair. "I had purchased this dryer a few years ago because I fell in love with my co-worker''s dryer & wanted one of my own. The heat output was fantastic. It dries the hair in half the time. Loved it. However - a little over a year (I''m talking maybe by a month) after I had purchased it, the heat stopped. The dryer worked fine but my client didn''t like the cold air blowing on her head. So I took it back hoping to get a new one with no luck. I had to buy a brand new one. I had no problems with that one until a little over a year AGAIN (maybe 1-2 months this time) & again, no luck. I couldn''t send it to the company either time because I couldn''t find my receipt (I know I kept it, just couldn''t find it) & they need that for returns/repairs. Needless to say, though I love the dry time & heat output, I won''t buy CHI dryers again. Too expensive to break after a year." "i have used these chi dryers. and love them. they last just a year. then they die. so if you like them, buy a standby for when the heater dies." "I have had my original CHI Rocket for over 10 years with every day Salon usage for the 1st 7 the took it home for home use (still Performs excellent) but I just had to get the very 1st touch screen dryer by Farouk as well & it has been going strong for 6years." "I love it but as the one person said the heat out put after a year dropps significantly, i found useing the hose on the vacuum worked and my dryer was back to what it was when i bought it"